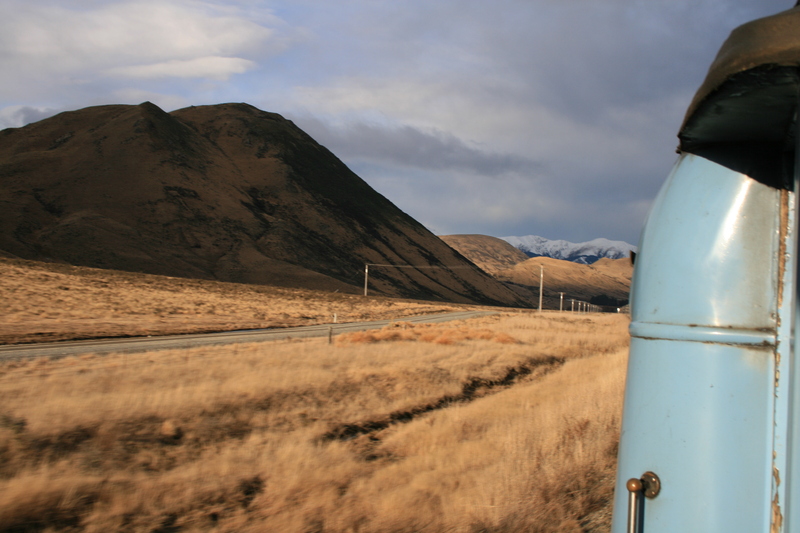 This is the seventh part of the New Zealand Special and it is about a train ride. On our third day in Christchurch we wanted to do a trip and the ride with the Tranzalpin crossing from Christchurch on the East coast to Greymouth on the West coast was suppossed to be super nice. We booked a trip that went to Greymouth and directly back again just for watching the scenery. Now the scenery was nice, you cross the Canterbury plains before you reach the Southern Alps but, as I already mentioned we had each bought the last Harry Potter book. And those of you who have read it know how this book kept you reading and reading and reading. So to be honest we spend quite a bit of money to sit in a train and read. The trains stops on the way e.g. on a pass up in the Southern Alps and of course in Greymouth. But I don’t remember much about this stops only that it was pretty cold in the Alps and really nothing at all about Greymouth. The views were good but from my point of view you can do better day trips from Christchurch, e.g. spending a relaxing day in the Hot Pools of Hamner Springs. 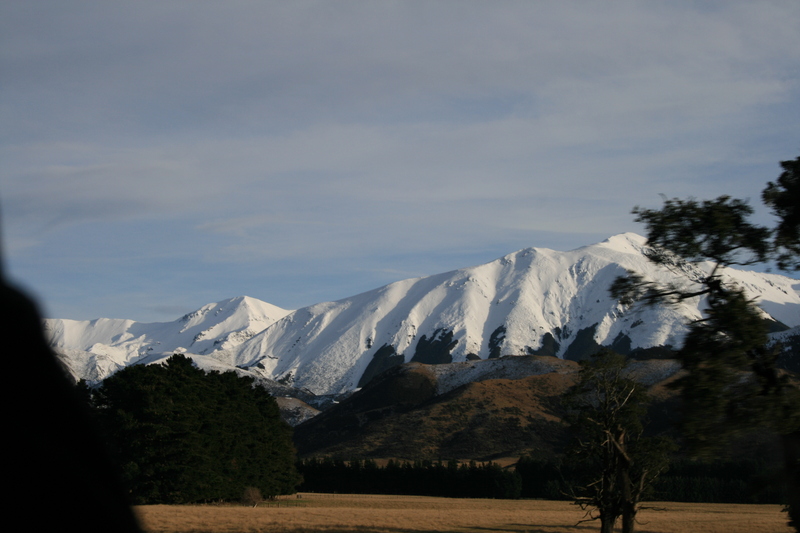 This entry was posted in New Zealand and tagged Christchurch, Tranzalpin by kathatravelling. Bookmark the permalink.